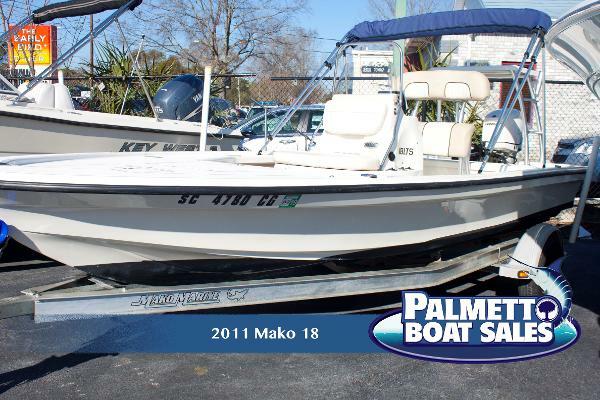 2011 Mako 18 LTS Inshore Boat SOLD, please do not send any inquires 2011 Mako 18 LTS in excellent condition. Recently detailed and waxed. Mercury 90HP 4-Stroke motor serviced in Mid-October 2016 with approx. 577 hours. 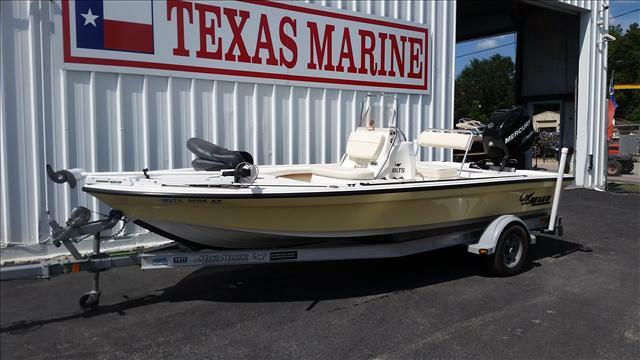 She has many extras that go along with her such as: - Brand new 7" Lowrance GPS, fishfinder, transom mount transducer with warranty. - Fusion RA205 radio with Bluetooth, amplifier and 4 JL speakers. 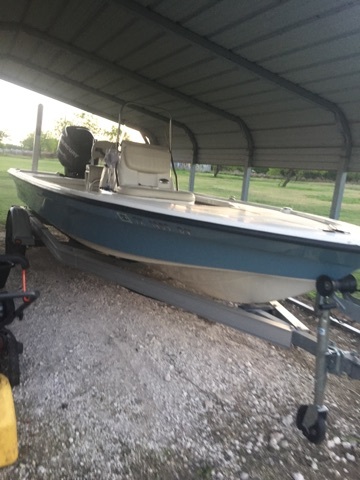 - Standard Horizon Eclipse VHF Radio wth warranty - Anchor with chain - 18 gal livewell - 10 Rod Holders - EZ Loader Trailer with brakes, spare tire and LED lights, recently serviced - Wired for a trolling motor (includes 2-12v batteries) - Many more...... - RECENTLY REDUCED TO SELL !!! 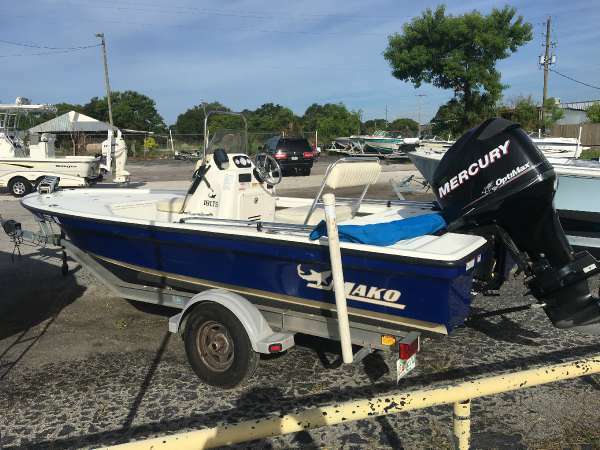 2011 Mako 18 LTS Inshore Completely bonded and lined hull/deck assemblyDeep ventilated step hull w/integrated transom knee laminated into hullFlip-flop helm seat w/72-qt. (68.14 L) cushioned coolerCenter console w/analog gauges, removable windscreen, grab rail, stainless steel steering wheel and vertical rod holdersForward console seat w/18-gal. 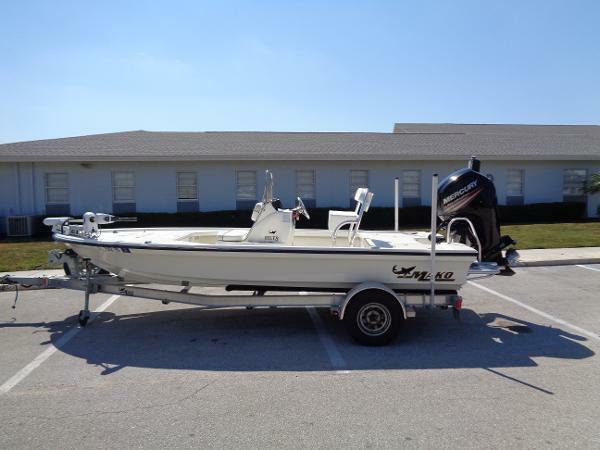 (68.14 L) aerated baitwellRaised fore and aft casting decks w/watertight storage compartments w/close-molded lidsStainless steel cleats and bow and transom eyesSelf-draining deckAluminum single-axle trailer w/EZ lube hubs The Mako 18 LTS is a whole other breed of bay boat. 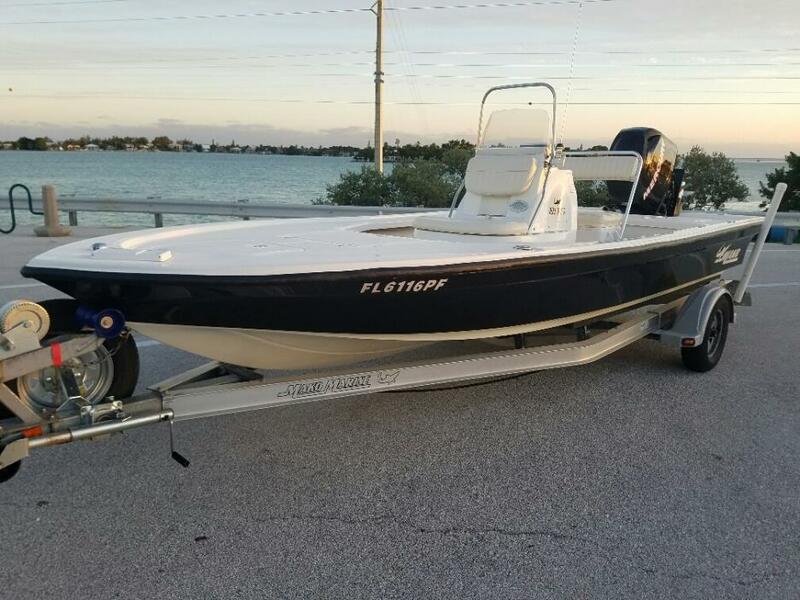 It takes the features, ride and versatility of larger craft and perfectly melds them with the maneuverability and shallow draft of an inshore boat. The patented Rapid Planing System not only pushes the 18 LTS up on plane in record time, but it can do it in only 24" (60.96 cm) of water! All with less horsepower! 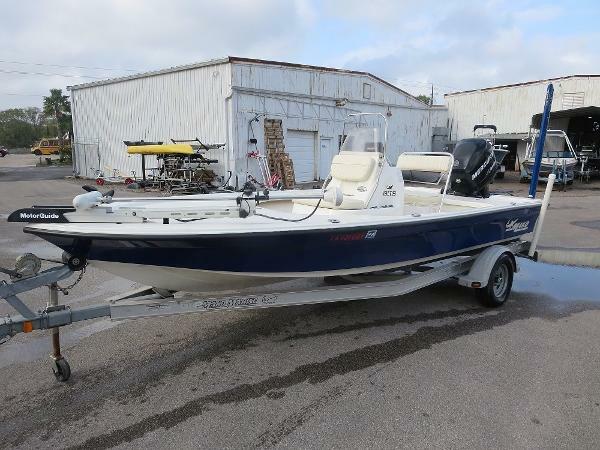 And for fishing versatility, no other boat even compares. 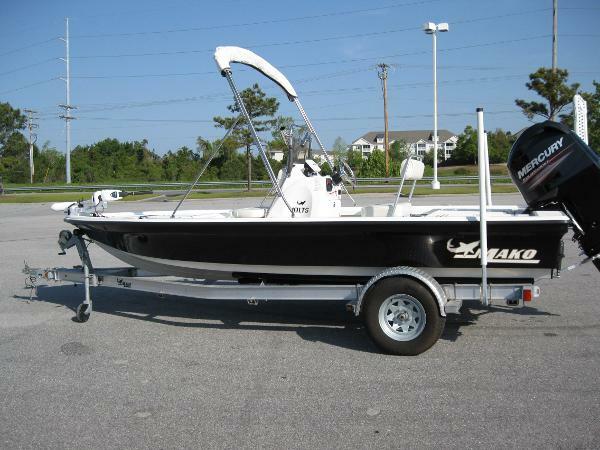 Generous bow and stern platforms are perfect for sight casting. If you prefer to stalk your fish through extreme shallows, you can get the optional poling platform, push pole and holders. 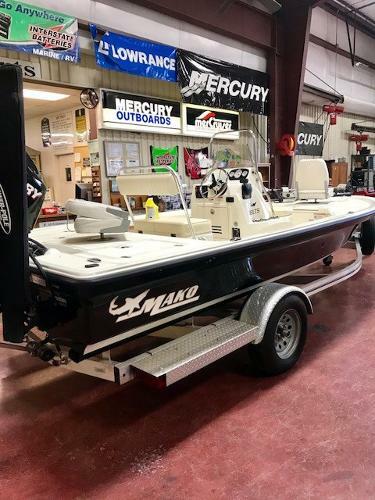 For even more big-boat performance options, optional trim tabs, jack plates and hydraulic steering are ready to take your bay fishing trip to the max. 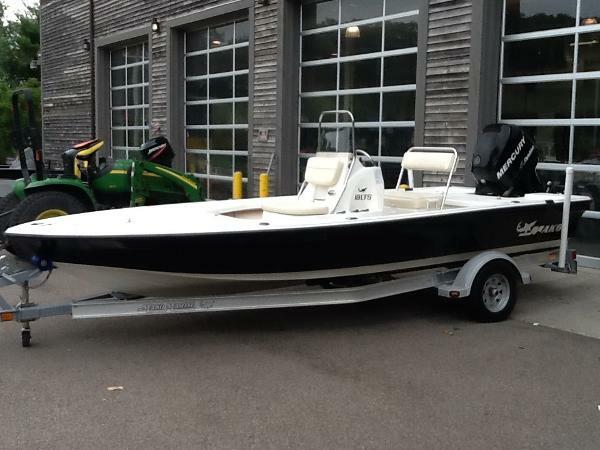 However you choose to outfit your 18 LTS, this light tackle skiff is built to impress with its smooth ride, long list of features and all-around versatility.